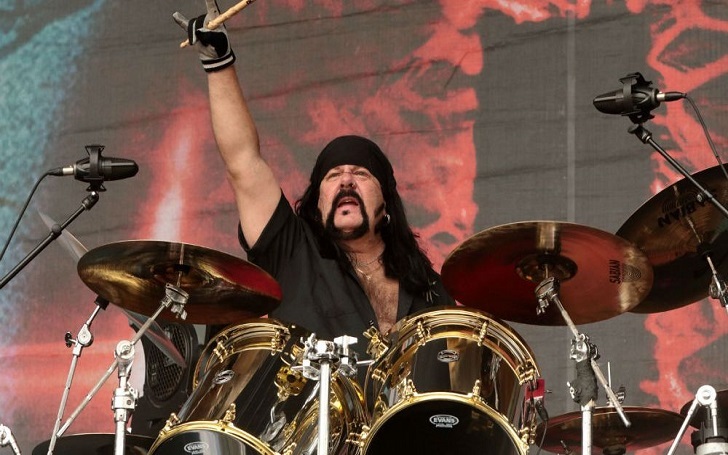 Vinnie Paul, co-founder of metal band Pantera and the legendary drummer for Damageplan, has died in his sleep at his home in Las Vegas at the age of 54. Most recently, he had been a member of Hellyeah. The late drummer's death has been confirmed by his representative to Billboard. The rep further added that no further details about Vinnie's passing are available at this time. Of Vinnie, the Pantera has shared a statement on its Facebook face. Vincent Paul Abbott aka Vinnie Paul has passed away. Paul is best known for his work as the drummer in the bands Pantera and Hellyeah. No further details are available at this time. The family requests you please respect their privacy during this time. Vinnie's body has been sent for the medical examiner to determine the cause of death. As per the report, after that, he will be flown back to his Texas home state to be buried between his mother and brother's graves. Vinnie Paul and his brother "Dimebag" Darrell Abbott formed the band PANTERA together in 1981. Pantera earned four Grammy nominations throughout its career. It also charted nine albums on the Billboard 200, including its 1994's Far Beyond Driven. The album debuted at No. 1 on the chart. The PANTERA broke up in 2003 after which they formed DAMAGEPLAN. While performing with DAMAGEPLAN at the Alrosa Villa, Ohio in Columbus on 8 December 2004, Dimebag was shot and killed onstage and he was 38-year-old. Most recently, Vinnie was the member of the band HELLYEAH along with MUDVAYNE vocalist Chad Gray and NOTHINGFACE guitarist Tom Maxwell.